Telit Communications PLC, popularly known as Telit, is a global service provider in wireless communications domain. The two industries it currently works in are Internet of Things (IoT) and Machine to Machine (M2M) Communications. It is a publicly listed company, founded in 1986 in Italy and majorly deals in telecommunications. Telital and Telital Automotive was started in 1986 as an engineering company. It was an engineering company which provided research and development services to multinational telecom companies. 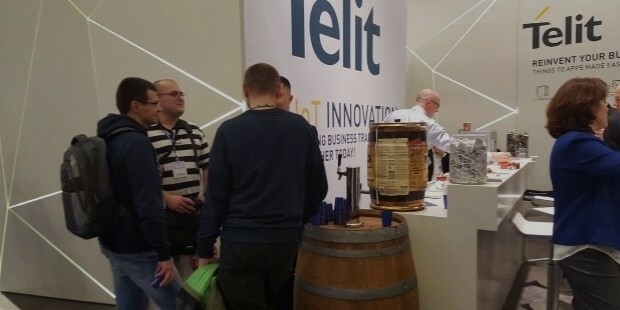 Telit brand became prominent in 1997 when products were manufactured and marketed under the brand. 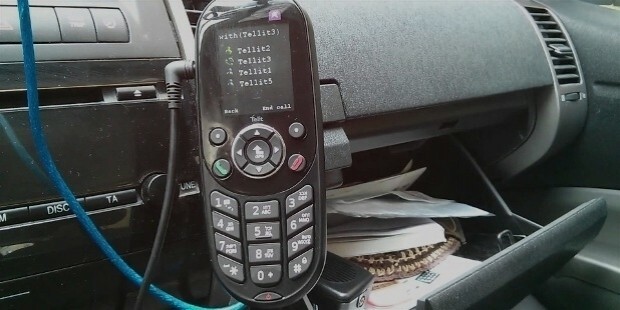 The first M2M module was launched in 1998 and was named Datablock. The acquisition of Bellwave in 2006 led to the opening of the Asia and Pacific (APAC) regional headquarters in Seoul. Similar operations started in North California for Telit North America. The expansion continued with regional operations in Sao Paulo, Brazil (sales and manufacturing), Johannesburg, South Africa and Ankara, Turkey (sales). 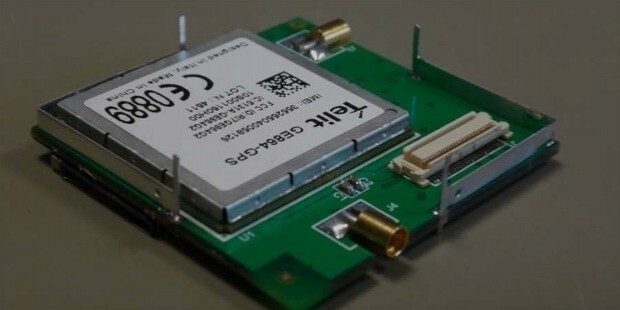 France-based One RF, which focused on the development of 802.15.4, ZigBee, and proprietary low-power mesh network modules was acquired in 2009. Simplification of M2M solution deployment and maintenance of device software was started with Infinita Services. Mr. Oozi Cats is a 53-year professional who carries a wealth of experience of over two and a half decades. 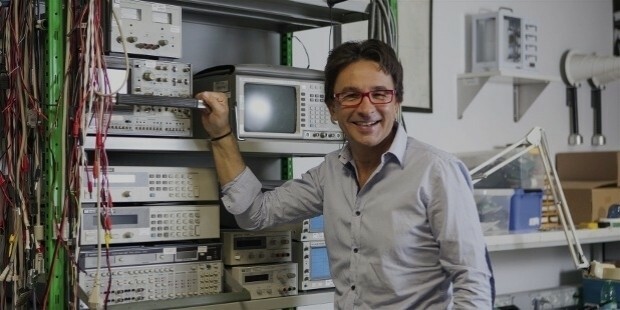 He founded Telit in its present form in the year 2000, and from 2001, the M2M department took shape. 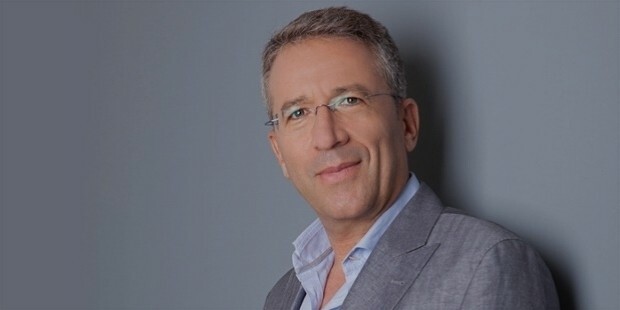 He is presently serving as the chairman of the board and the CEO of Telit Communications PLC. He founded and managed Auto Depot Ltd from 1994 to 1999. He was a director at HaMashbir Fashion Ltd.
Telit is operational worldwide via various acquisitions, headquarters, and regional centers. Its headquarters are in London, UK. Regional headquarters for EMEA are in Trieste, Italy, where Telit was founded in 1986. Raleigh, North Carolina, US, houses the North America regional headquarters. Sao Paulo, Brazil is the home to Latin America headquarters while the APAC headquarters are in Seoul. Apart from this, there are eight research and development centers across the globe with three being in the U.S. They are in Trieste (Italy), Sardinia (Italy), Caen (France), Leuven(Belgium), Seoul (South Korea), Tel Aviv (Israel), Boca Raton (Florida, US), Chicago (Illinois, US), and Foothill Ranch (California, US). 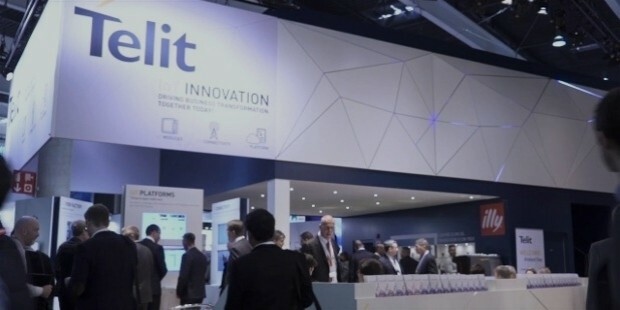 There’s a line of products and services that Telit Communications PLC deals in. Automotive IoT Modules is among their core products. 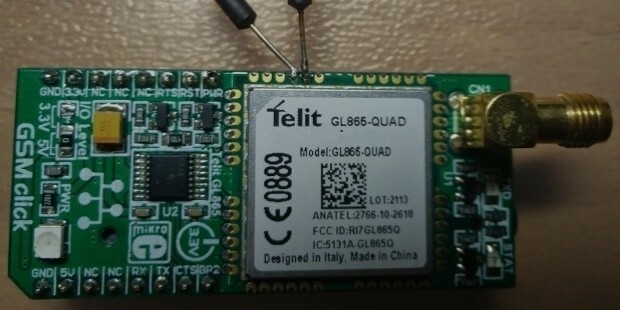 The short range wireless modules like Bluetooth, PCI, IEEE, among other such cards are some popular products by Telit. The cellular products and services enable mobile voice and data communication. Products include 4G Modules, 3G Modules, 2G Modules, Hybrid Modules, among others. GPS, GNSS, and Smart Antenna are some of the products under Positioning IoT Modules. IoT connectivity offers IoT sim cards with custom plans for data and one simple bill offer. IoT Cloud-based services offer pay as you go services for various domains. They include management, security, and integration services and products which come with monthly or yearly subscription models. 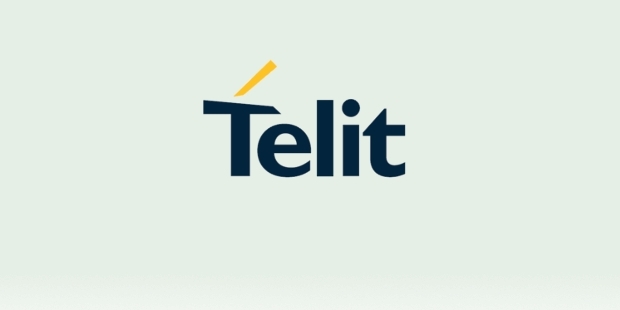 Telit Communications PLC has a long history, and its present structure and operations were introduced in 2000-2001 under the new branding of Telit. It has been loved and respected for its wide range of products and services, as also for the customer satisfaction. People have accepted the products and services, and currently, it is a publicly listed company, which is a mark of acceptance. It has been making path-breaking progress through its research and development divisions.